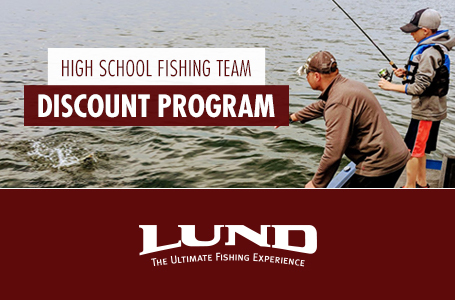 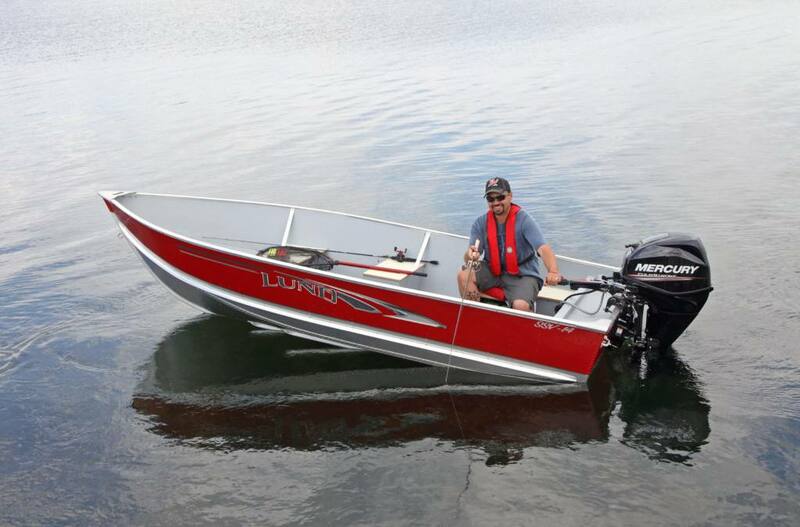 A premier Canadian camp boat and small fishing boat, the Lund SSV 14 is the perfect 14' fishing boat. 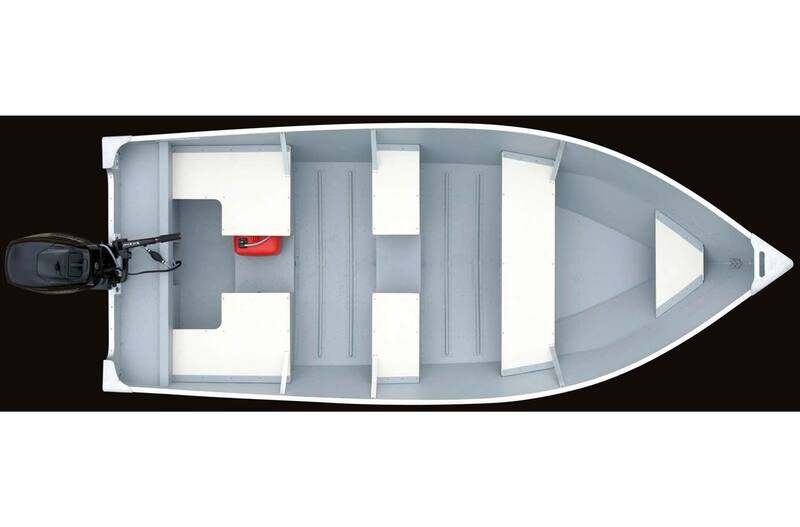 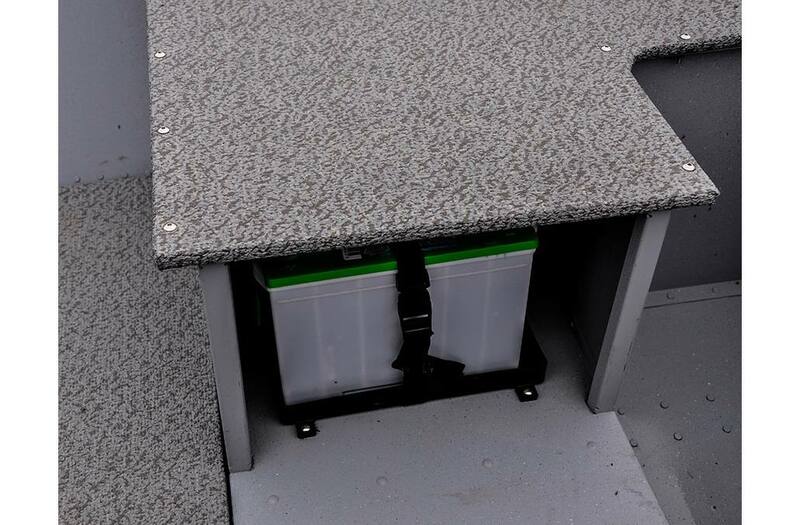 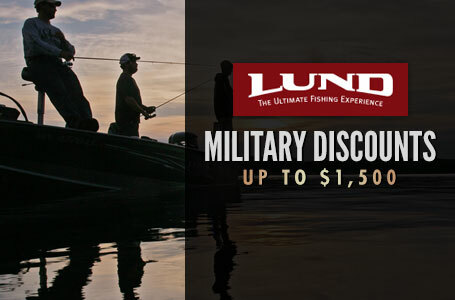 Built with heavy grade aluminum, these Lund fish boats provide a safe and stable ride. 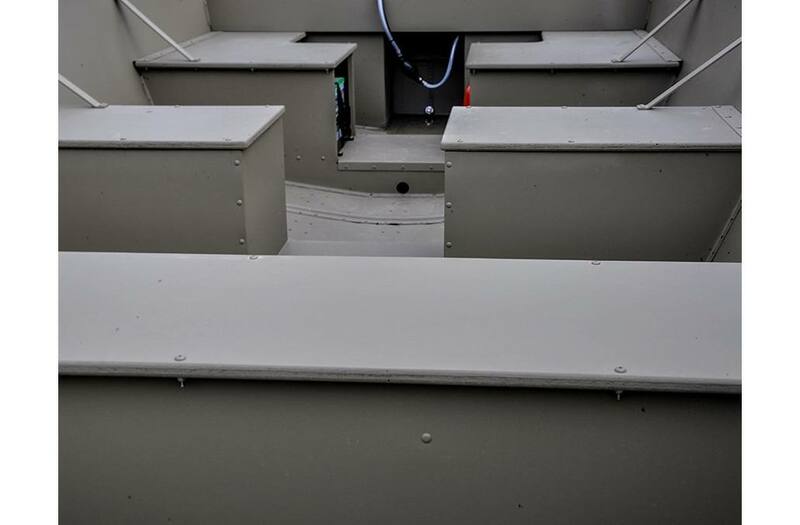 Great for walleye fishing or running to and from the campsite, these small lake fishing boats will provide the ultimate experience.